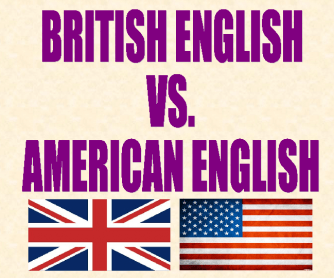 A Power Point Presentation about the differences between British & American English. It is best for the introduction of the topic or for the overall revision. 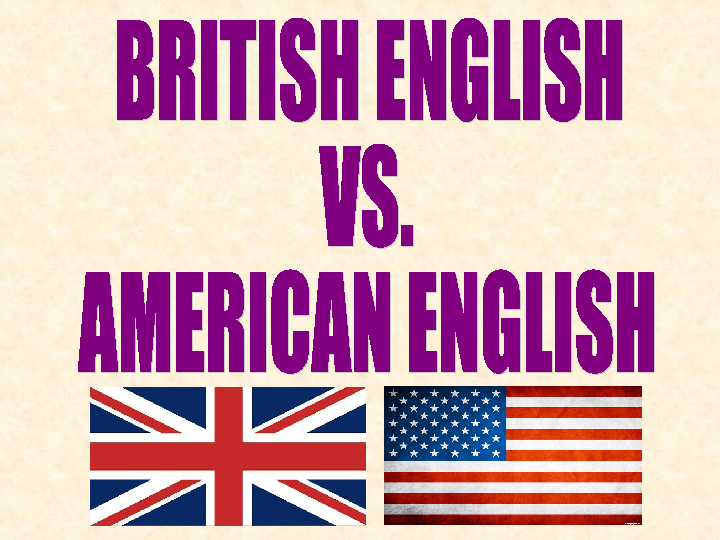 Some slides contain vocabulary points, while others cover differences in grammar and spelling.